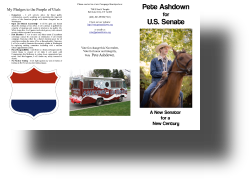 Pete Ashdown for U.S. Senate Information You Can Print! 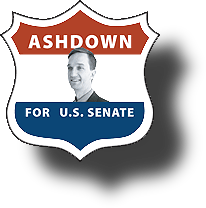 Here are online copies of the same pieces of literature the campaign hands out when walking neighborhoods or doing events. 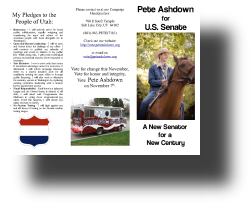 It summarizes much of Pete's Senate campaign in an easy to read form. Feel free to print and use these when talking to your family, neighbors and associates. Most print shops can use these files to make you professional copies if you want to get busy! The Campaign HQ can also supply you with printed literature, just let us know. Double-sided tri-fold for 11"x17" size paper. Double-sided tri-fold for 8.5"x11" size paper. 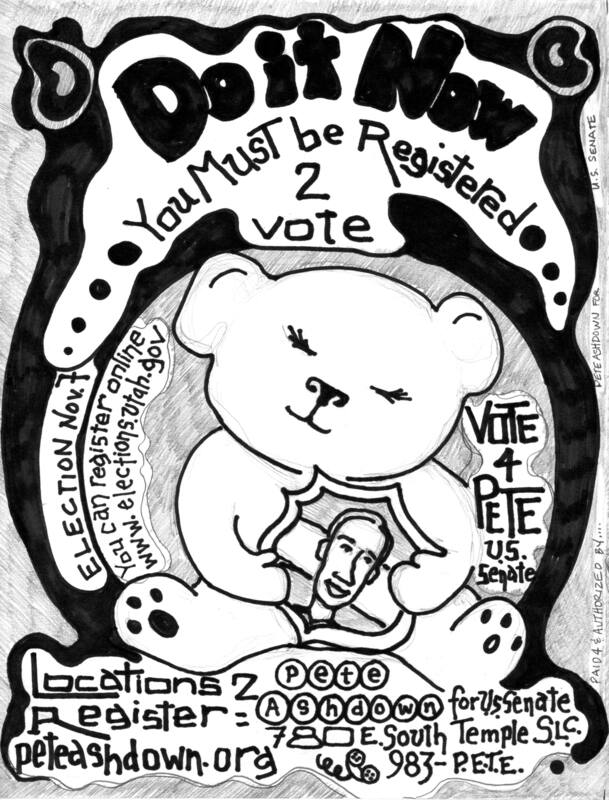 These are flyers for clubs and college bulletin boards to encourage new voters to get registered and vote for Pete. Be certain you have approval to post these with property owners and college officials. Have a website? 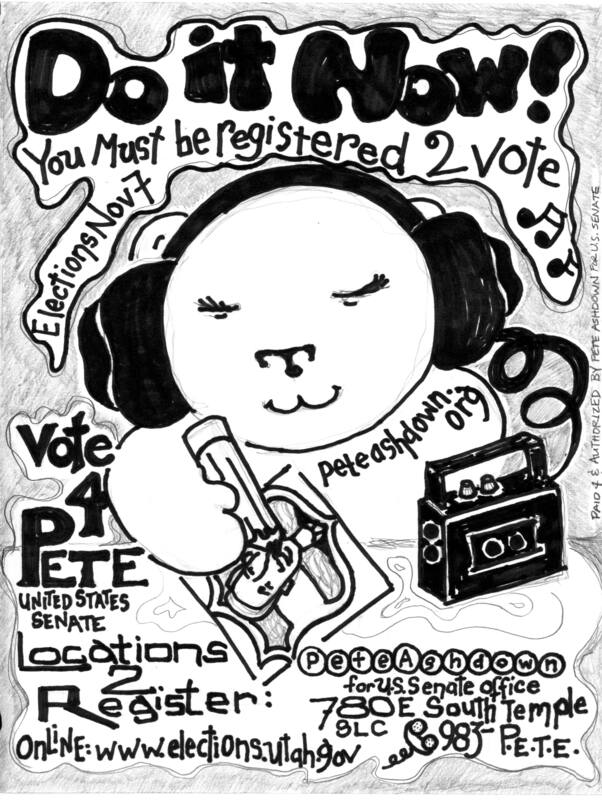 Need some stylish ways to show your support for Pete's Senate campaign? Wait no longer and click the shield below!